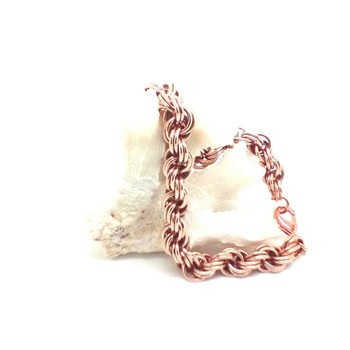 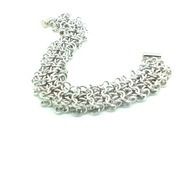 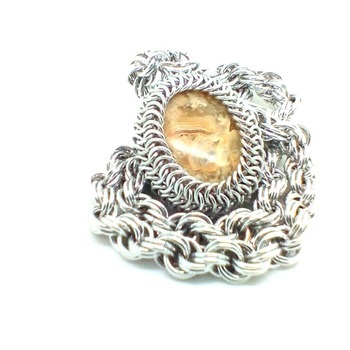 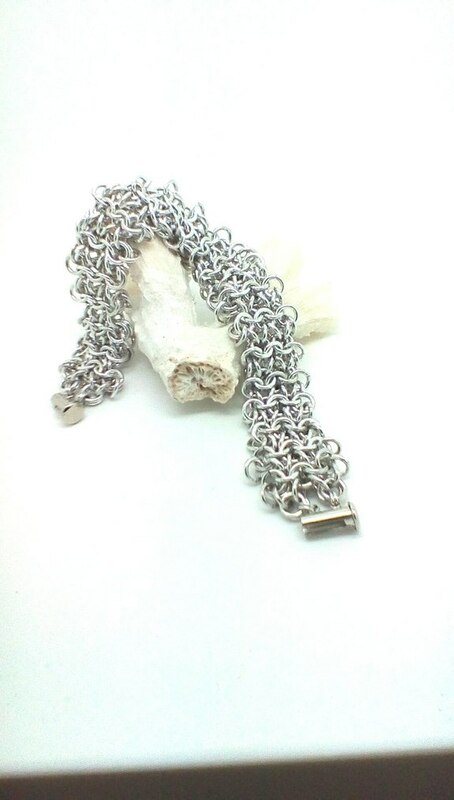 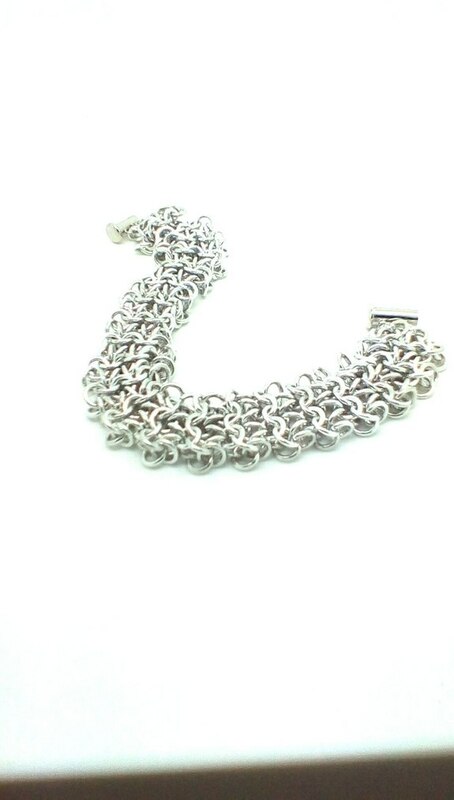 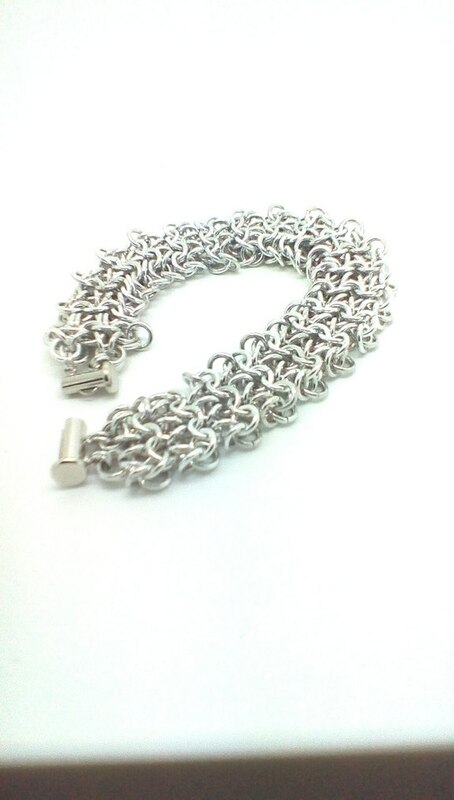 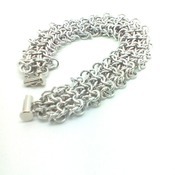 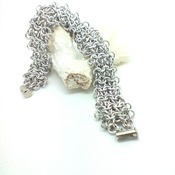 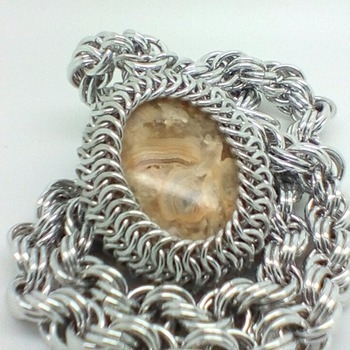 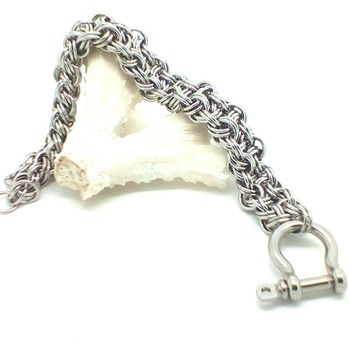 A beautiful fluid chainmaille/chain mail bracelet in coyote weave using aluminium jump rings. 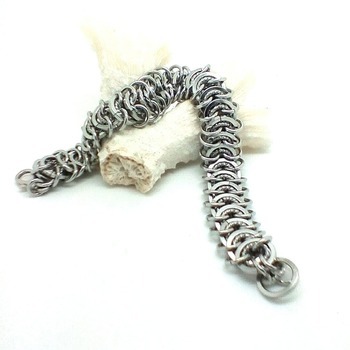 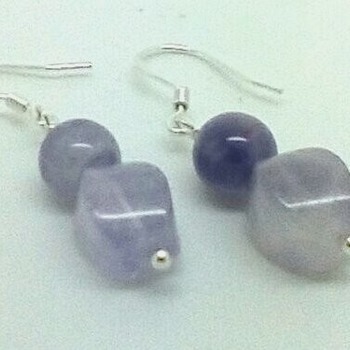 Handwoven by weaving individual jumprings through another and in different directions, this is done with fairly small rings in this case. 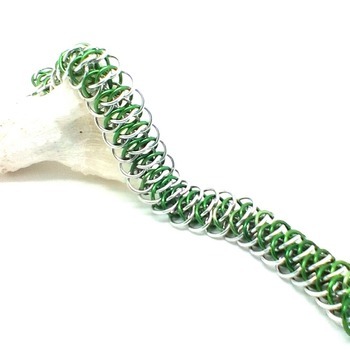 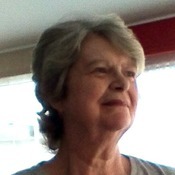 A beautiful weave that is very flexible.